In 2005, Steve Jobs delivered one of the most moving speeches in the history of all speeches. The now-famous Stanford commencement speech has been played over and over again since Jobs’ passing. While there will never be another Jobs, nor will there be a speech that even comes close to that one, I submit to you this year’s Stanford commencement speech by Newark Mayor Cory Booker. 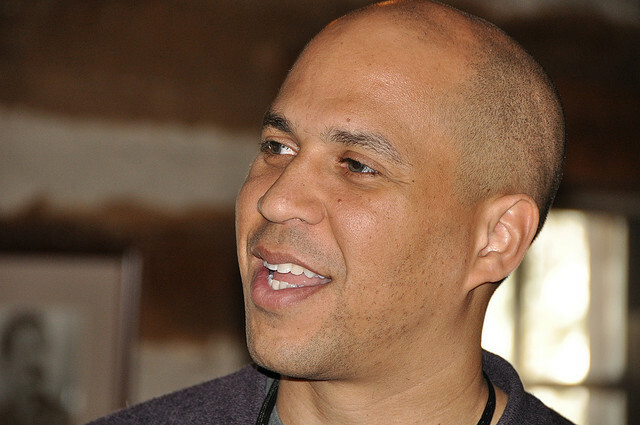 If you’ve forgotten, Booker has been an amazing leader in social media, taking to Twitter as a means to help out his fellow residents. The man even saved someone from a burning building, recently. Booker starts off his speech with “I feel so lucky to be here”, and the rest will have you captivated. In life you get one choice over and over again…that is to take conditions as they are or take responsibility for changing them.